Social media is a great tool for marketing, but it can also be a great tool for link building. The whole purpose of link building is to increase the number and quality of links to either your website or your social media accounts so that your audience can take whatever action you desire. For the most part, each link that points back to your website will help you come up higher on search rankings which will increase the chances that your audience will convert into customers. Needless to say, links are important, but all links are not built the same. 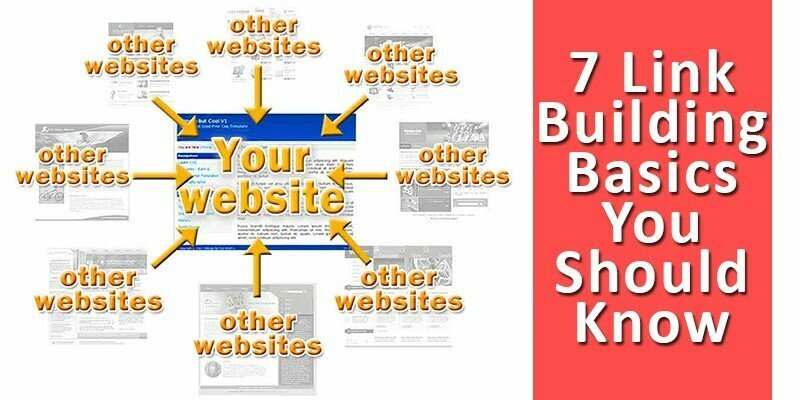 In order to clear up some misconceptions, we decided to give you these 7 facts about links in marketing to help you structure a smarter, more effective link building campaign for your website. However, if you’d prefer to have someone else do this for you, Socialdraft’s managed services could be just the thing. Google search results rankings are influenced by links. However, links are not the only factor Google looks at when deciding what to show you for your search. The Google search algorithm is complicated and secretive since many people would love to dominate in search and manipulate rankings. Google has become very sophisticated with link analysis and punishes offenders by removing or suppressing web listings. As a result, Google places a high value on legitimate links and assigns the most value to links that originate from real, bona fide endorsements that are the product of quality web content. Links from .edu and .gov websites pack a higher punch when it comes to link value. Paid links are of lower value, and link farms (websites that are known for overlinking) are valued less. Although the significance of link building has begun to decrease, a basic understanding of how Google works and how links can drive traffic from search engines to websites can benefit online marketers. 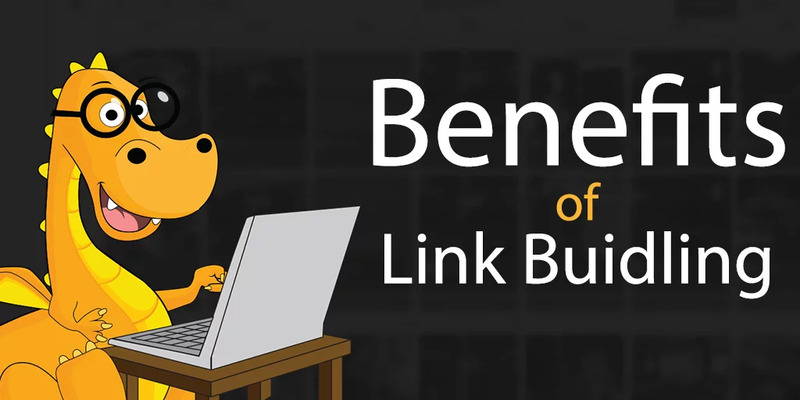 No matter what type of business you have, you cannot ignore the benefits of link building. Think of link building as a way to build roads to your brick and mortar. The more roads and the better structured they are, the more easily people will be able to reach you. Think of link building as an online PR campaign. Each link is an opportunity to get exposure…and if the link is coming from a related website, to get exposure from an audience that has higher chances of converting into customers. Link building can result in an increase in referral traffic to your website from relevant websites. For example, say you are an electronics store and your CEO answers a reporter’s questions on the latest on drones. The website for that newspaper quotes your CEO and links to your website. This is a simple door that allows people who are vetted – people interested in drones – an item you sell – to click through to your website so they can either complete a purchase OR so you can capture their information and remarket them at a later time. Links on other websites also let your audience know that you are a valued source of content, someone to be trusted. Think of these links the same way you’d think of a review in a local magazine. These links act as an advertisement from your local paper. The better quality website that links to your website, the more value it will have in Google’s algorithm. For example, a link from a local blogger is not as powerful as a link from a university or a national newspaper. Looking at links as votes. 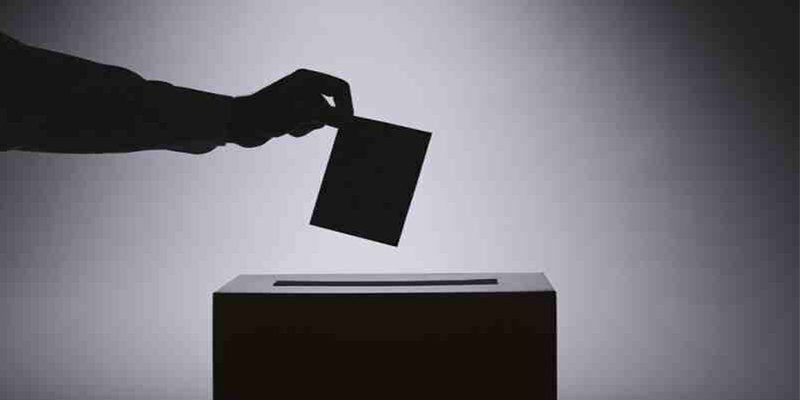 Each time a website links to yours – be it a local blogger, a newspaper or an industry publication, they are casting a vote that tells Google to send traffic your way. Each of these votes helps you rank higher in the search. No Follow: This type of link tells Google that while they are linking to you, but not to pass on any delicious link juice…that you’re not all that important. It literally tells search engines NOT to follow the link. The reason Google created this type of link was to devalue certain types of links such as paid links and comment spam. 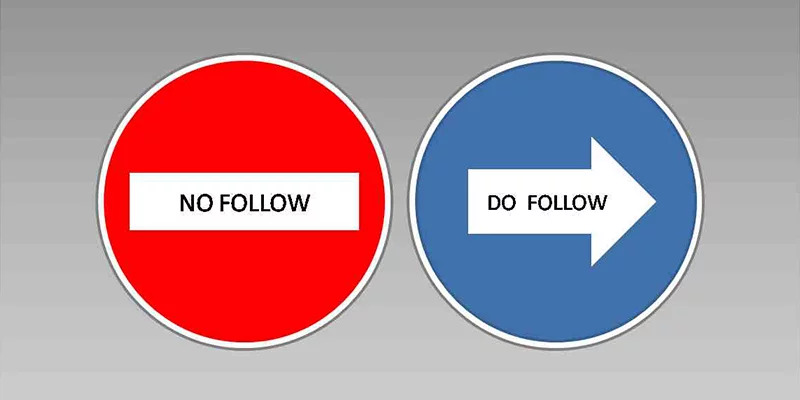 Is a “no-follow” link of no value…if it drives traffic to your website, it still has some value…just not as much as a follow link. Anchor text is super important when it comes to ranking signals. This is the actual text that the link lives on. 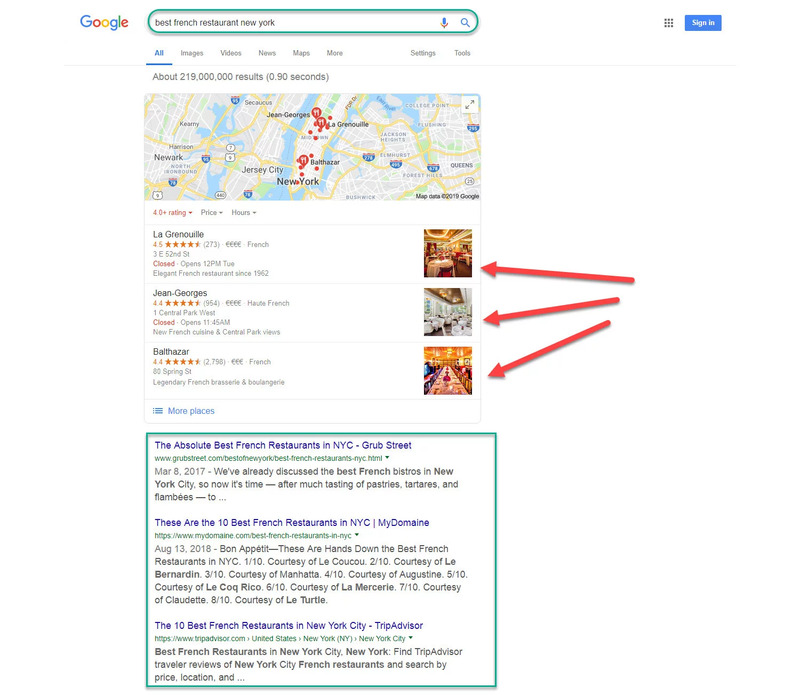 So…if a review website links to a French restaurant and the anchor says ” Pierre’s French Restaurant” it sends signals to Google that it is a French restaurant. If the anchor text is the restaurant’s name, search engines will then give weight to that search term. If the anchor text says “click here”…the signals aren’t the best…Which do you prefer? I know that I’d prefer “Best French Restaurant” since that term would give me the most opportunity to rank for that as a search term. Sure, your restaurant’s name would be good, but you want discovery by new patrons. That should be the goal in this case. Brand mentions and associated keywords with brand names are influential signals for rankings these days. This has reduced the emphasis on using exactly matching keywords in links. It makes sense that after reading this you’d want to get as many links as possible…but this is not always the best strategy. Back in the day, webmasters would buy links all over the place. This led to literal link farms which were sites that sold links. Google and the rest of the search engines got smart and went beyond ignoring link farms to penalizing the sites they link out to. What is important is the quality of links. For example, let us say you are an accupuncturist. Google wants you to earn organic links from other quality websites in your space. 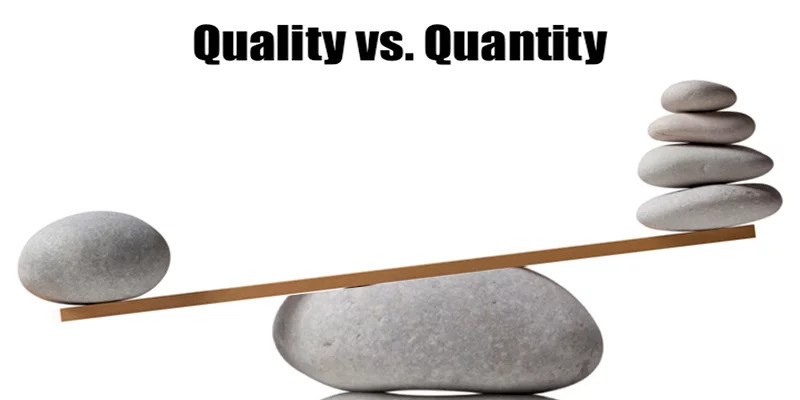 Quality definitely trumps quality when it comes to link building. 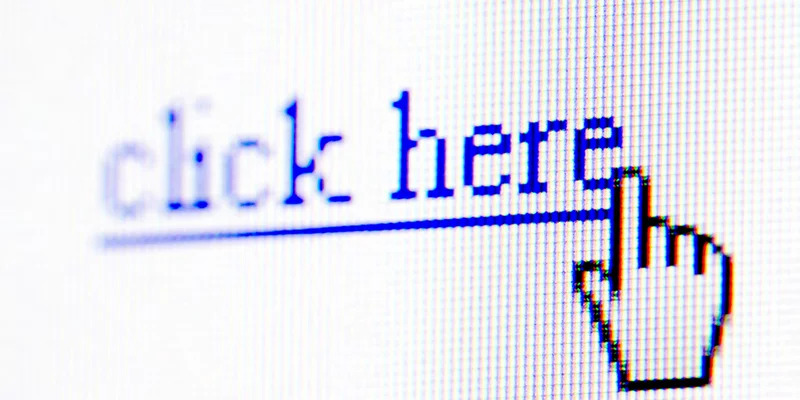 Low-quality links will end up hurting you in the end. Google doesn’t just ignore sites that break the rules…Google penalizes them. For example, they put out an update called Penguin which penalized spammy link building. These websites took a hit in rankings and some completely dropped out of search rankings. This is an algorithmic penalty. There are also manual penalties. If you want to know if your site has a penalty, log onto Google Webmaster tools. Do a quick search on Google for a brand. 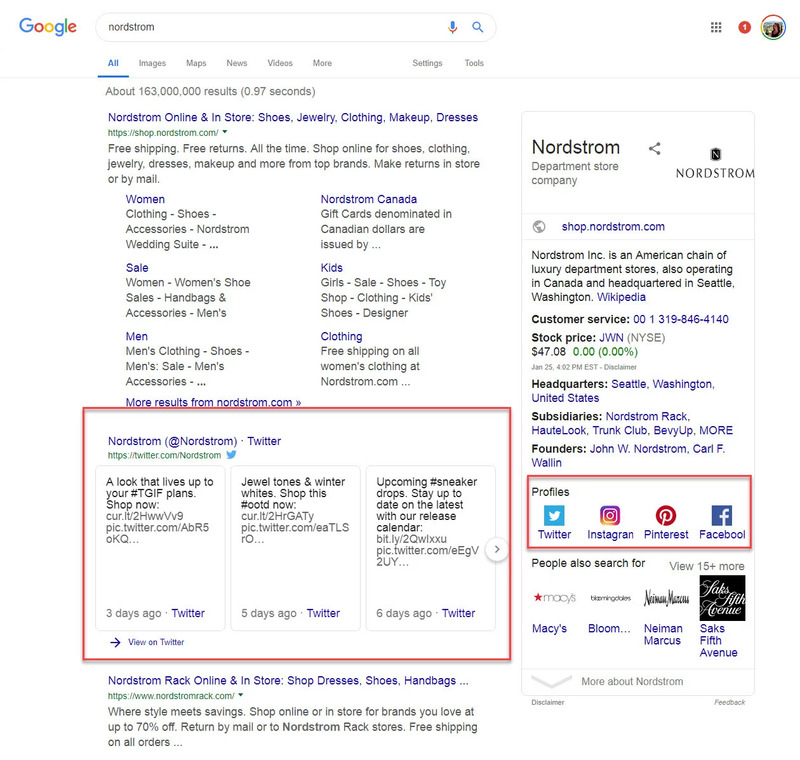 You will notice that their site probably comes up first (if not – they need to hire an SEO stat), then probably a few directory sites, and also social media sites. You should begin to think of Social Media as a great way to build links and increase exposure…but most importantly as mini search engine themselves. If you are not talking as your business on Social Media, you are not giving the people who use those networks the opportunity to be discovered. You’re also allowing the competition and angry customers to control the conversation around your brand…that’s one of the many reasons that when it comes to SEO and link building, Social Media should not be an afterthought.